Discover the perfect office space for your needs. We offer commercial, serviced and virtual office space. This A-grade office facility spread over three floors offers an impressive standard of built form and flexible floorplates. Only 800sqm remaining which can be subdivided to deliver tenancies as small as 200sqm. Campus style buildings offer an integrated and holistic corporate occupancy solution. Building sizes range from 3,000sqm to 10,000sqm with floorplates designed to provide maximum flexibility and cater for long-term growth. 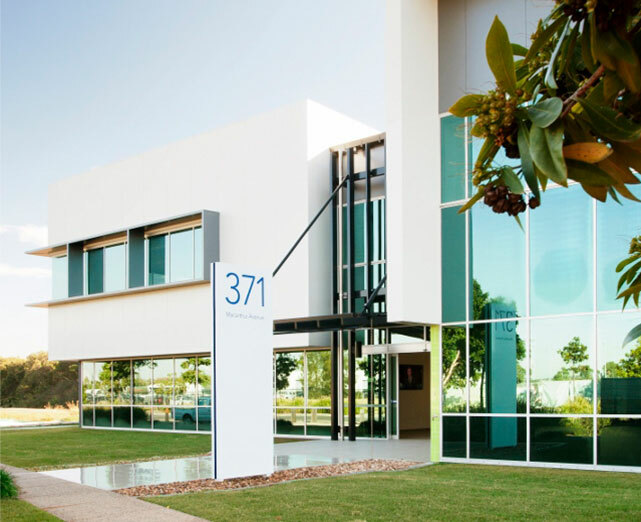 The BTP Hub at 371 Macarthur Avenue is in the heart of the new business and technology precinct.